And links! Links to be linked and enjoyed. Merry Christmas, all! Want something fun and last-minute-easy to sweeten your holiday? 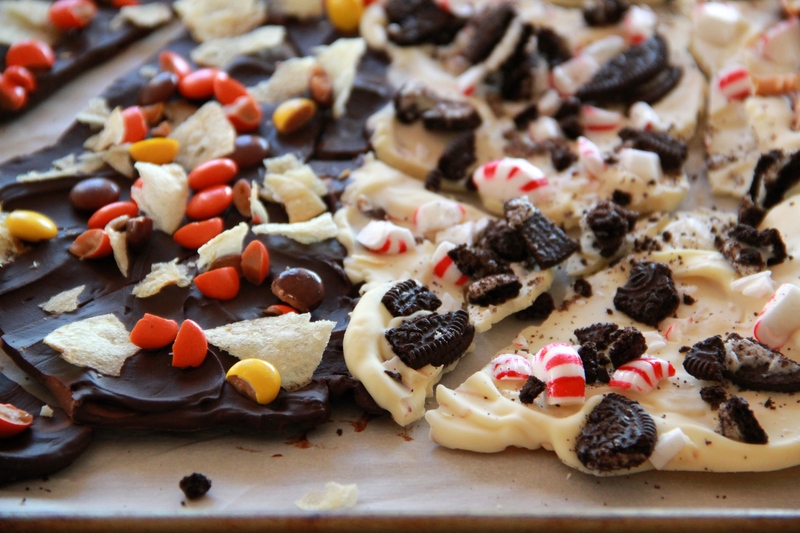 Chocolate Candy Bark! There’s a new episode of And Eat It Too up today! Seattle people! This is your new favorite ice cream. I tried my first scoop (okay, pint) this week and HOLY CHRISTMAS it’s the best. Sorry for the Tina Fey overload, but this is SO GOOD. I love your cookbook I bought it for friends this year for Christmas. I would love it if you had an even simpler version for college students. I am trying to get my friends son to eat better : ). Thank you for creating a cookbook for this fast pace life!